For the ultimate in speed, maneuverability, efficiency and dependability, nothing matches Twin Disc Arneson Surface Drives. 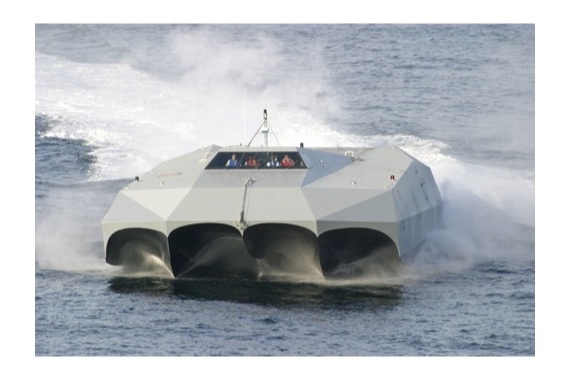 Their surface-piercing propeller design reduces underwater drag by 50% compared to conventional submerged propeller drive systems. 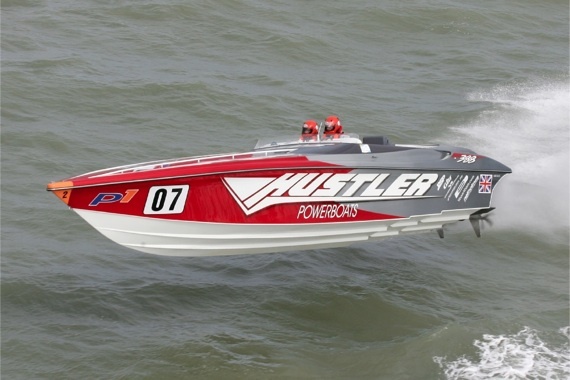 The only surfaces to contact the water are the propeller blades and a protective skeg. 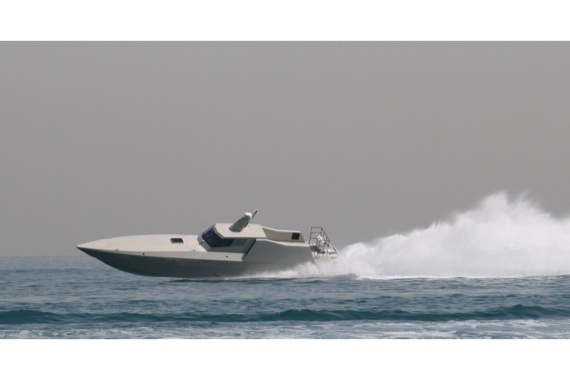 This results in higher overall speed, quicker acceleration and a better payload-to-power ratio. And 50% less drag significantly improves fuel economy while lowering operating costs. 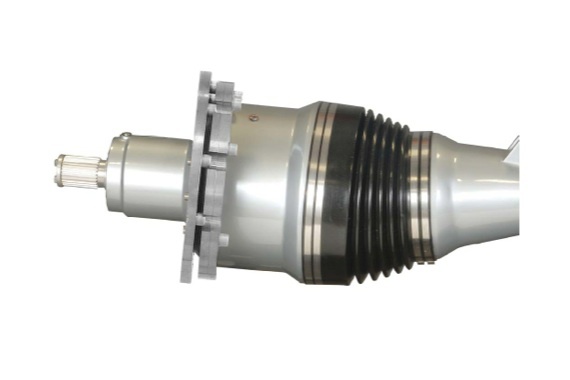 A conventional marine propulsion system, if well designed, can allow good performance for top speeds of about 35 knots and in few cases up to 40 knots.The technology to move into the realm of over forty, fifty, sixty and above are now available and have been proven. 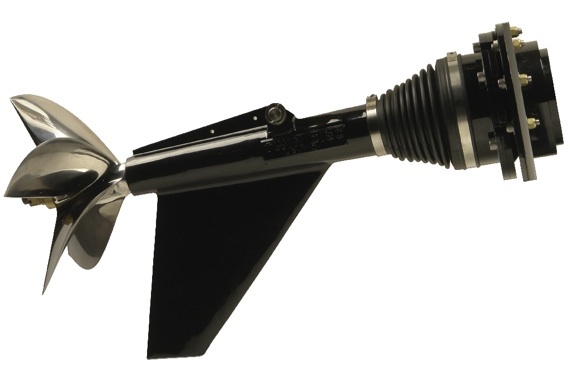 Arneson Surface Drives (ASD) was originally developed by its inventor Mr. Howard Arneson. The creation of his unique surface drive system began as a hobby. 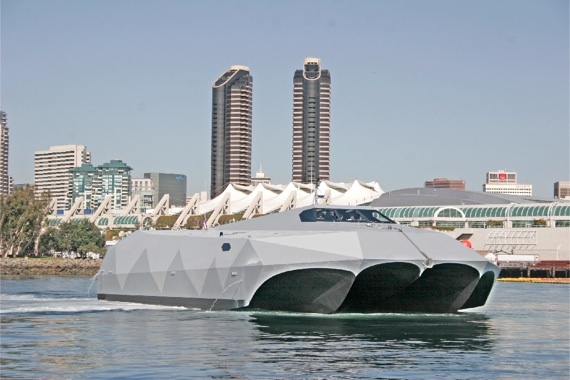 Arneson spent about three years developing the drive system, which was introduced in 1980. He began with a fixed shaft arrangement with a surface piercing propeller, and although the basic idea worked, it was impossible to trim up or down. A key element in his invention was a ball and a socket arrangement, which when coupled with a constant velocity joint would allow the operator to change the angle and achieve the trimmability Arneson was seeking. 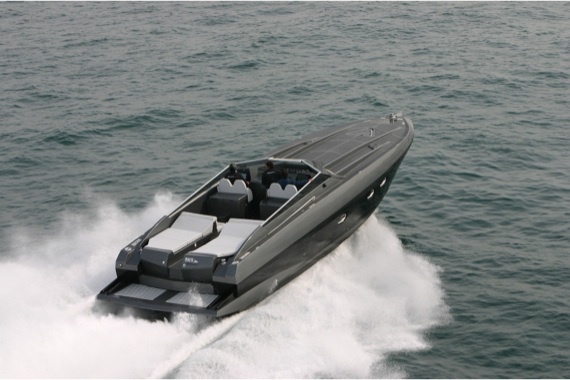 Initially tested on many different racing applications, Arneson Surface Drives were immediately successful in a number of racing circuits around the world. 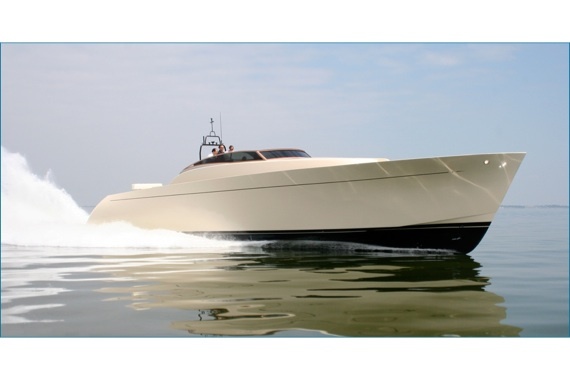 Since the production of Arneson Surface drives in 1980, many catamarans in excess of 150 mph have been designed and are currently in operation today. Since then thousands of ASD have been produced and ASD is became the most popular and used surface drive system in the world. 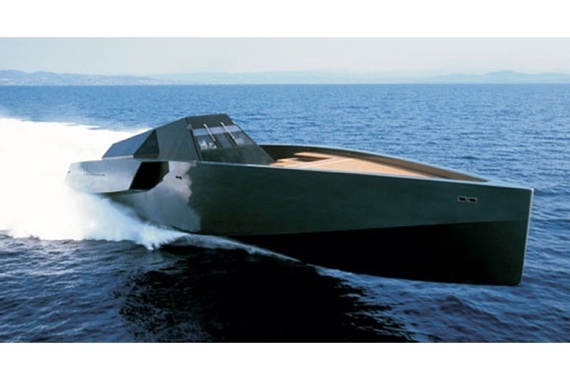 In 1992 Twin Disc Inc. a major company in marine propulsion field acquired the rights to manufacture and distribute ASD. 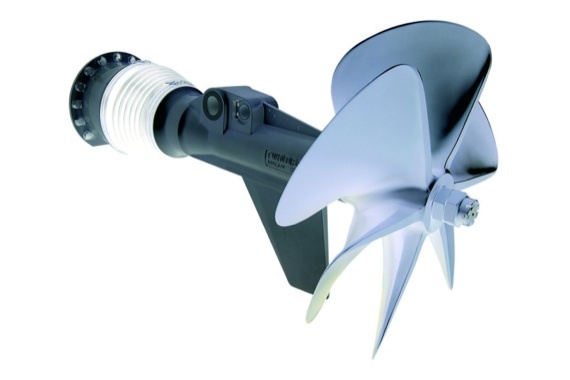 The development of different ASD sized has continued since that time to meet a wide range of applications in the boating industry, and today, Twin Disc offers nine different model sizes for gas, diesel and turbine engines up to 10,000 Hp. 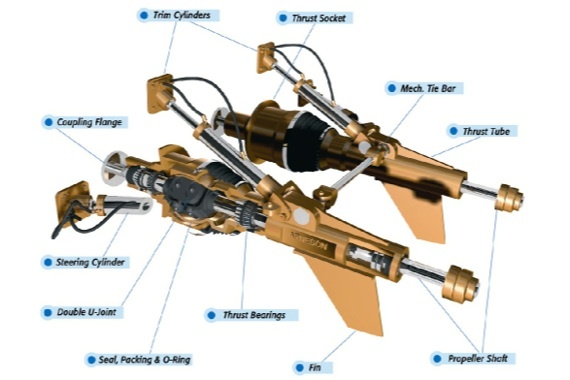 The capability to trim up and/or down the drive is obtained through a hydraulic cylinder called “trim cylinder”. 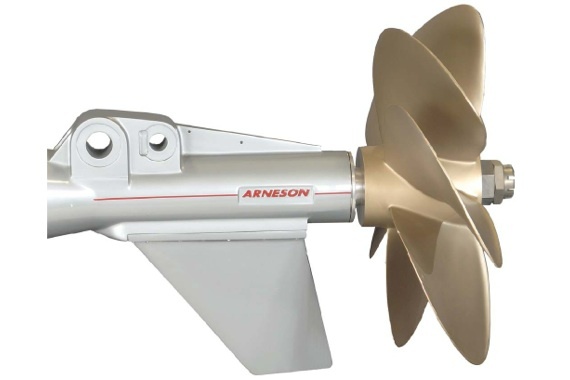 The ability to trim the Arneson Drives allows for the propeller submergence to match the engine horsepower output, thus more power is converted to producing thrust while the engine is operating closer or at its rated power curve. 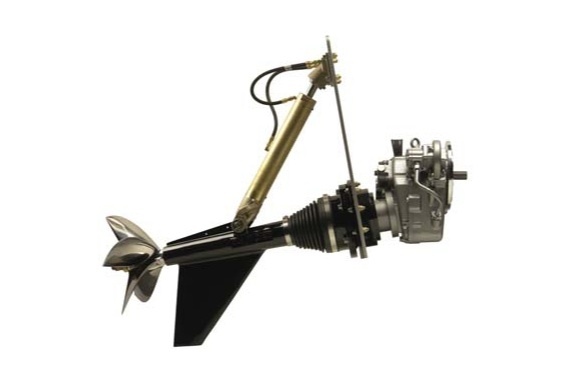 Steering control and response is maximized when the propeller function is the essential directional force. 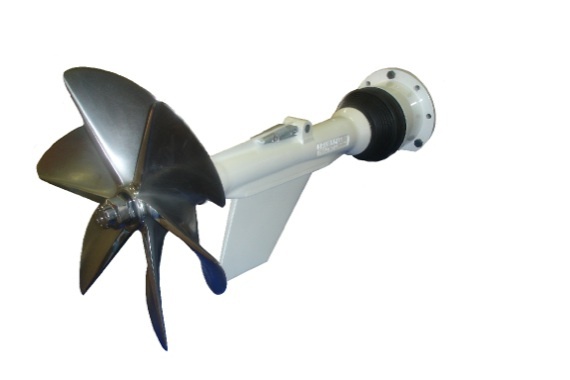 Unlike conventional systems that vector propeller thrust off an external rudder, the Arneson Surface Drives angle the propellers in the appropriate direction of motion. 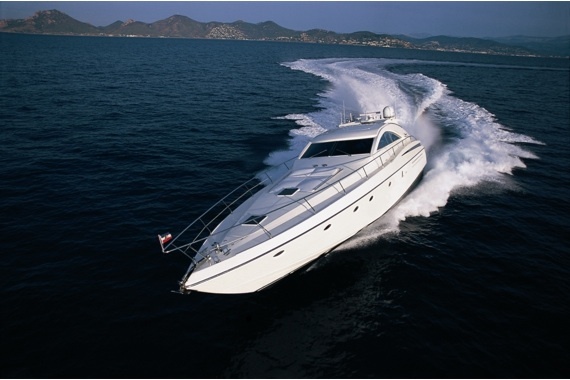 Because the thrust steering the ASD can turn tighter, with greater control than fixed shaft drives. 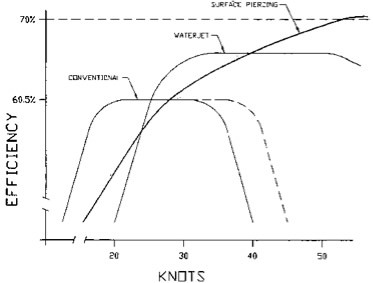 Tests shown that positive thrust steering has an effect double than propeller rudder effect. 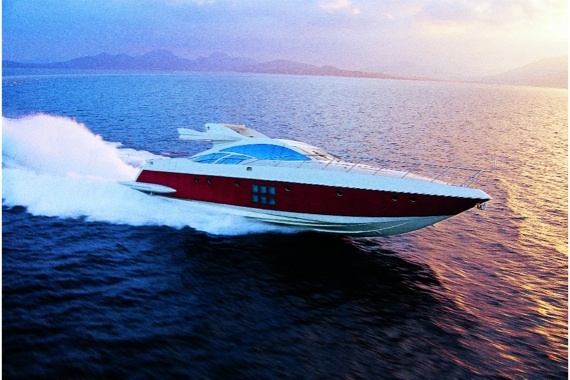 Maneuverability is improved at all speed. 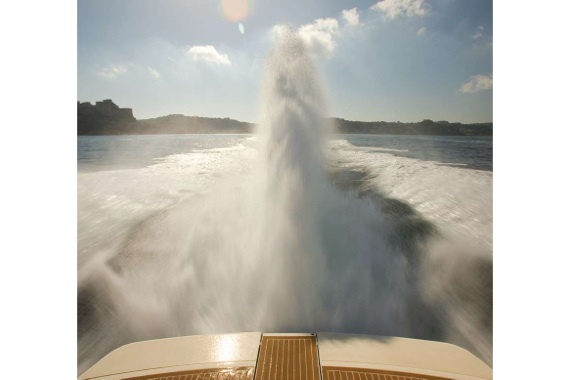 The proven performance and reliability of Arneson Surface Drives (ASD) is available for all craft ranging from 30 up to 200 feet. 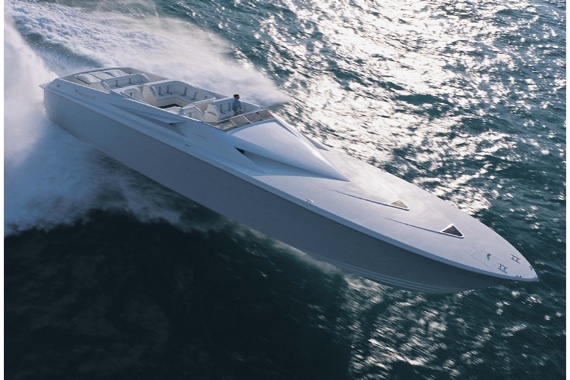 18 models are available and allow the selection of the most suitable ASD for any planning hull and engine.